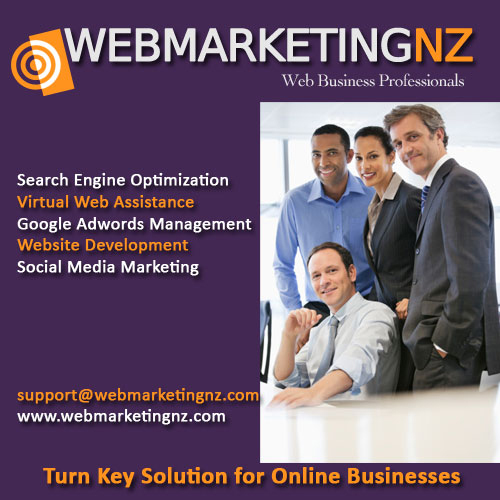 Web Marketing NZ - We believe that helping small business owners succeed mean sharing relevant knowledge with them about online marketing. 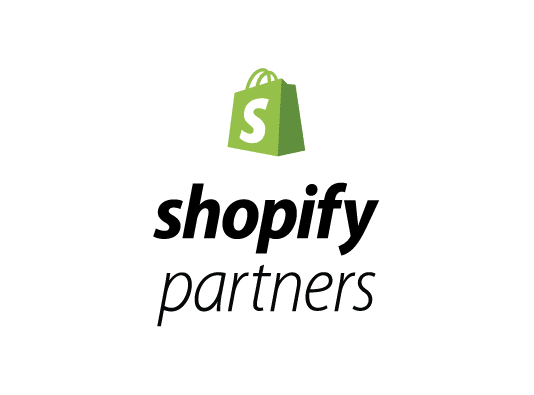 Our online marketing training programmes enable business owners to decide which online marketing channels they want to invest in or which to to prioritize. We equip business owners with the knowledge to determine the most effective online marketing system for their business and for their budget. We provide them with online tools which we use to measure online performance.